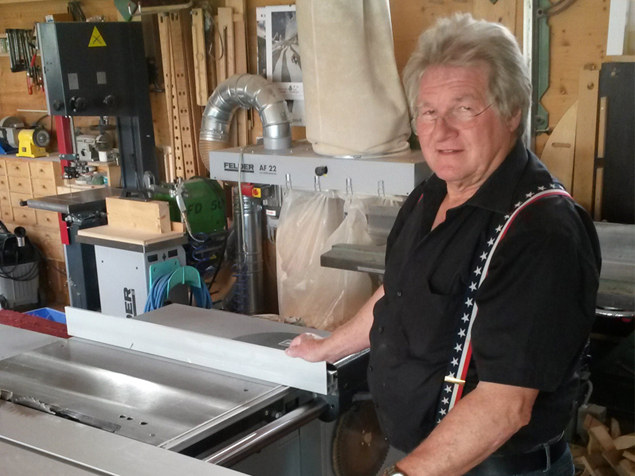 "My K 700S is perfect for my workshop. 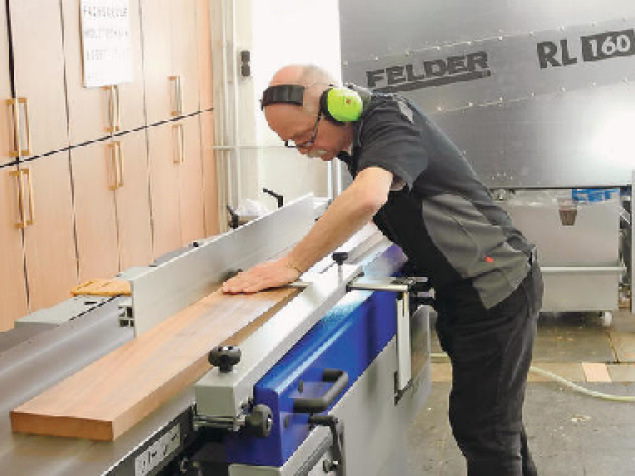 Precise cuts for perfect results." 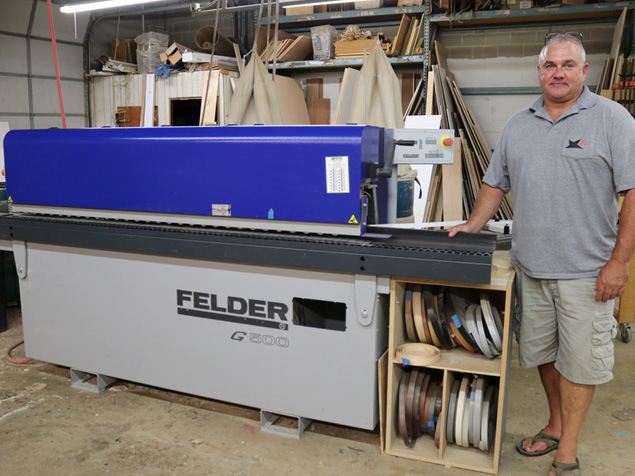 "I decided on Felder because of the great price-performance ratio. 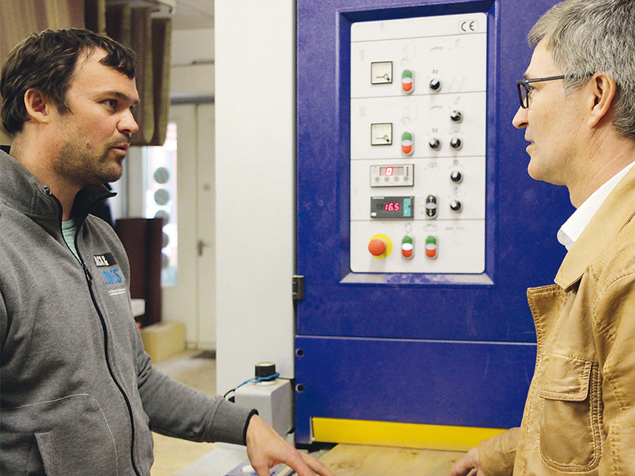 The quick change spindle system, the variable speeds and the know-how of the technical adviser made the point." 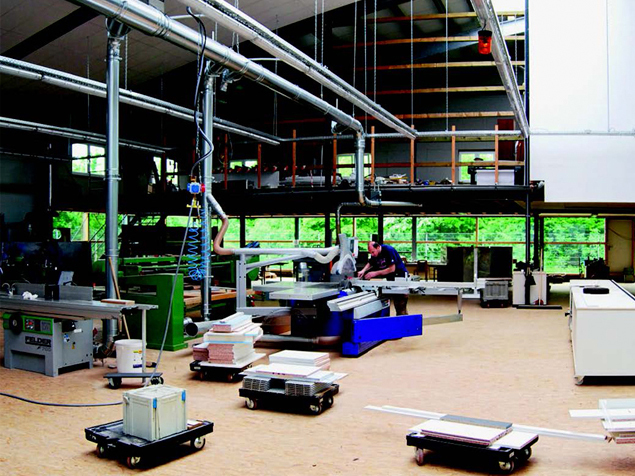 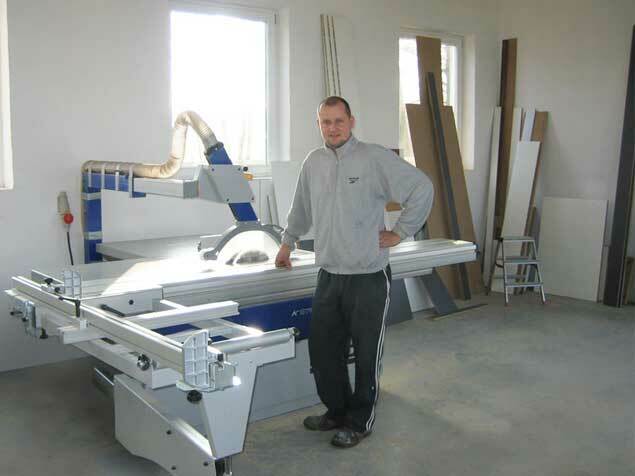 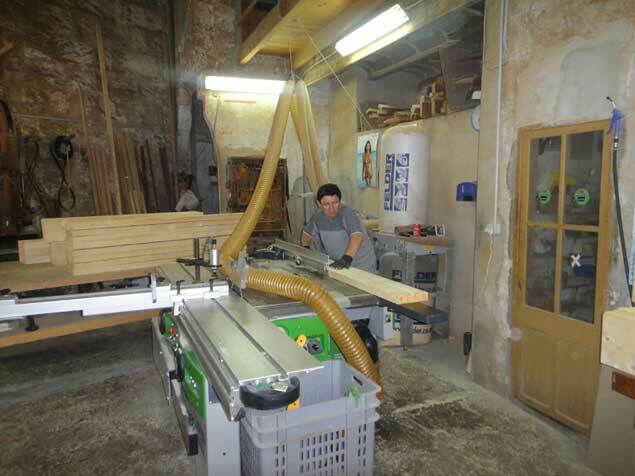 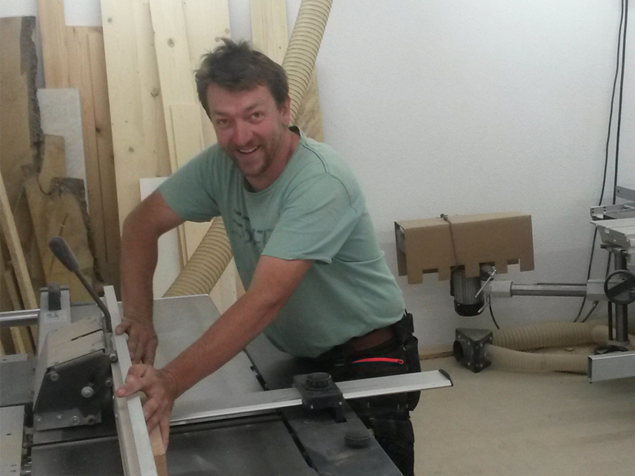 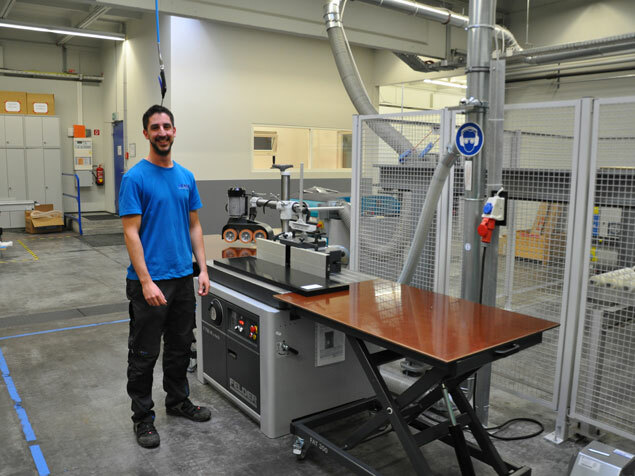 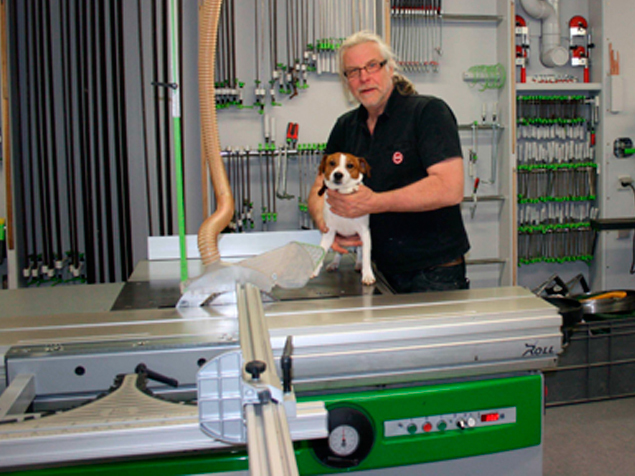 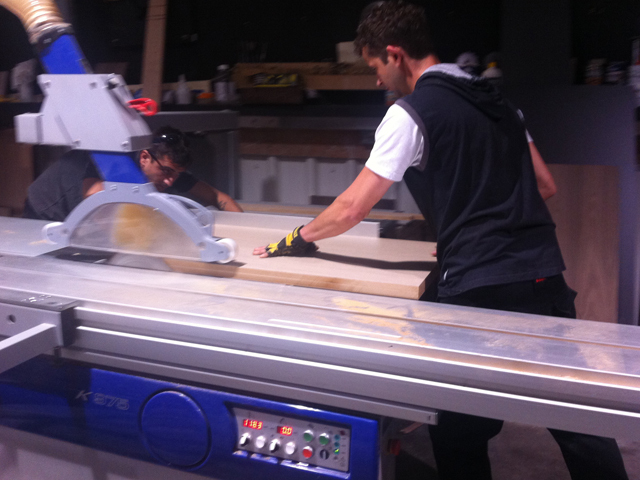 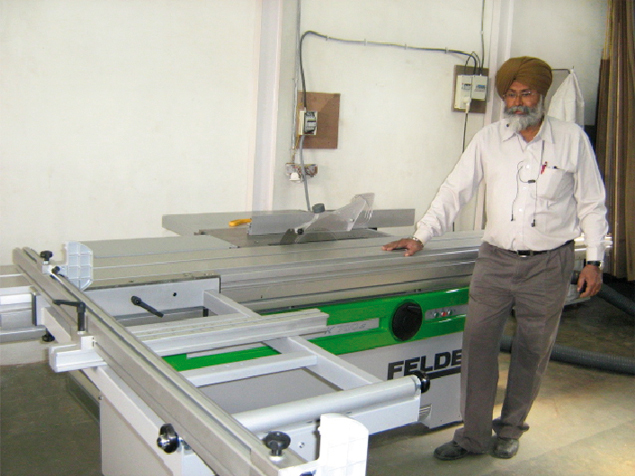 "Workmanship, precision sliding table and last but not least the look of the machine convinced me. 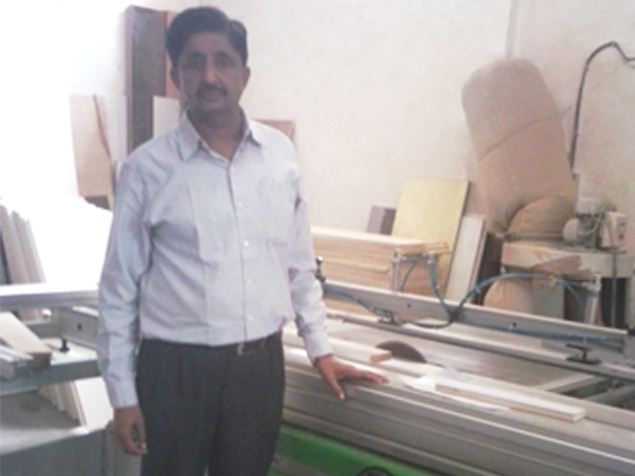 Another plus is the reliable and always available service team." 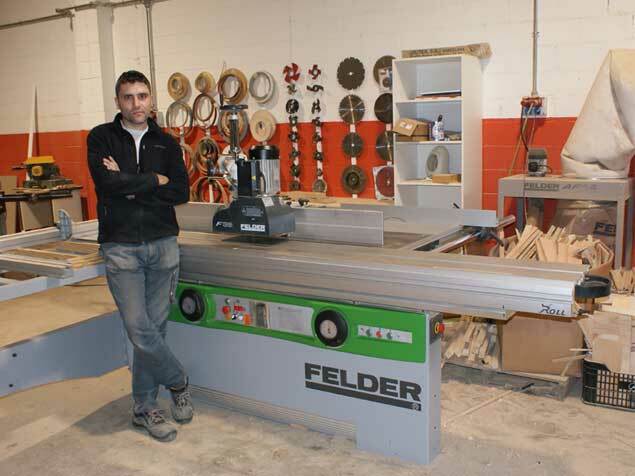 "The good advice and the quality of machines from the Felder Group fit our expectations perfectly. 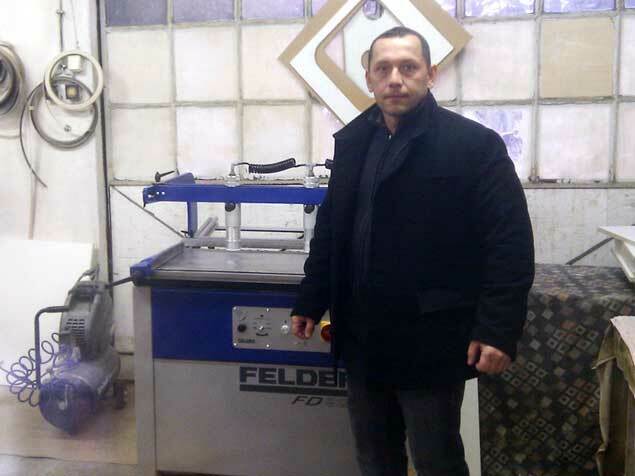 This machine helps us to produce the quality demand by our customers." 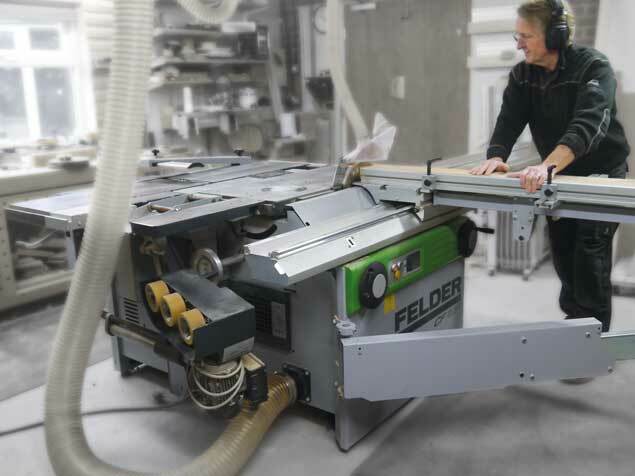 "FELDER's long tradition of mechanical engineering has absolutely convinced me. 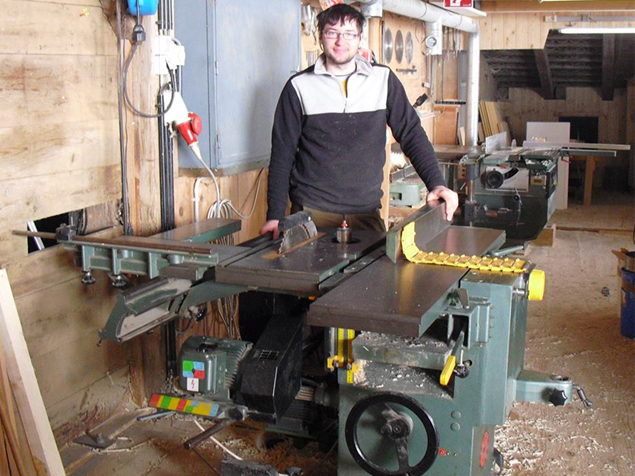 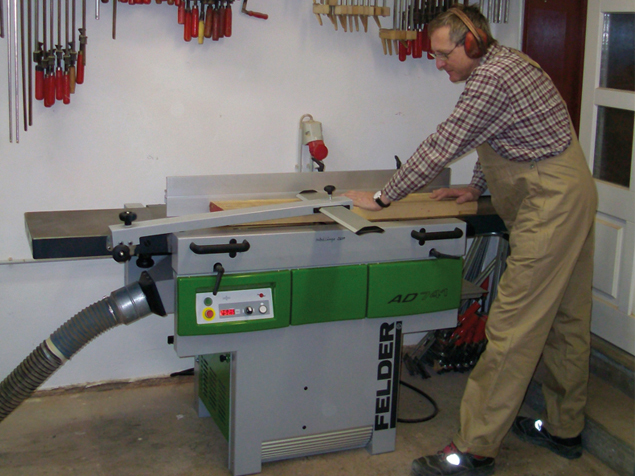 I am stoked the quality of workmanship and the easy way to change the milling spindle." 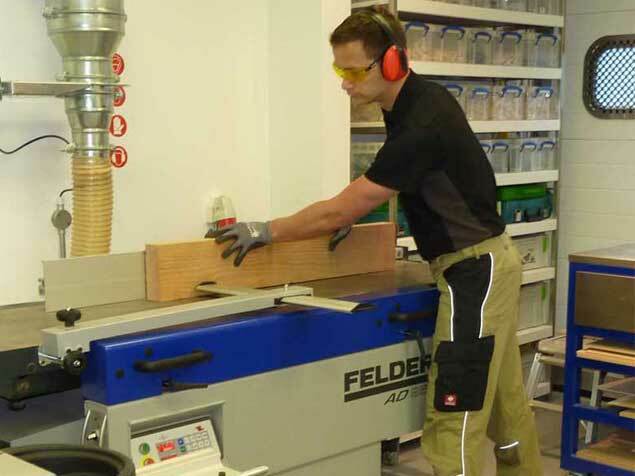 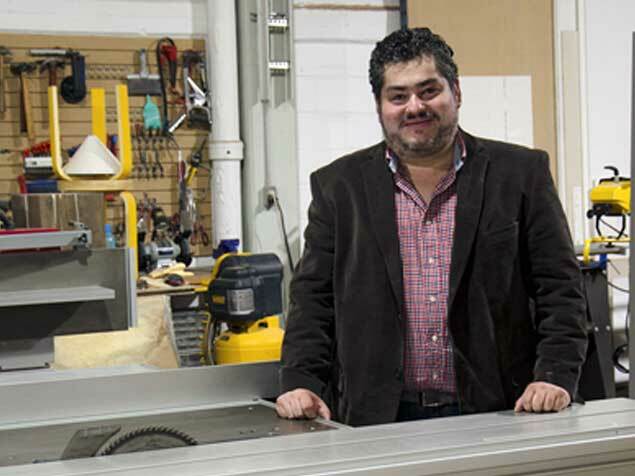 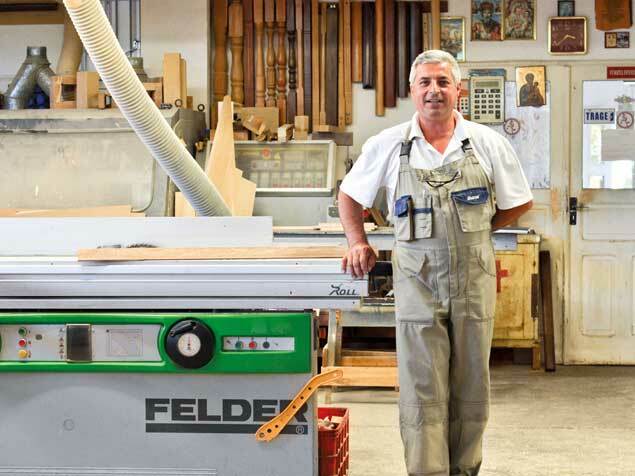 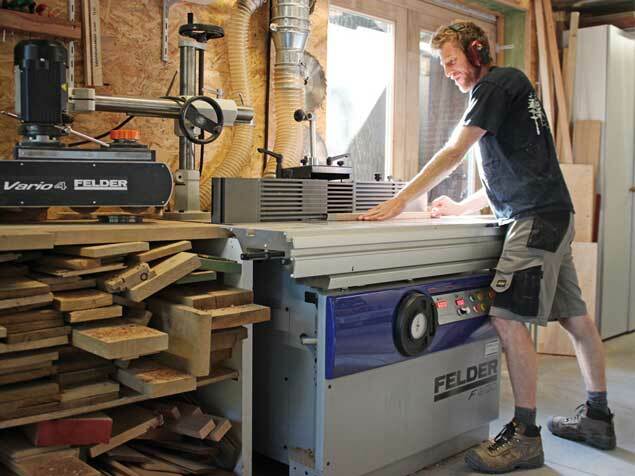 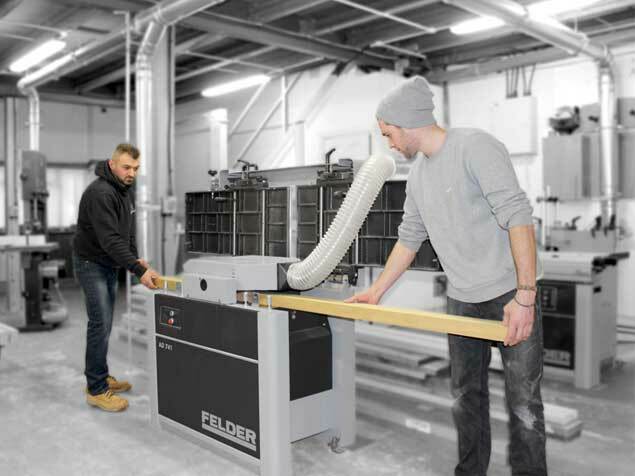 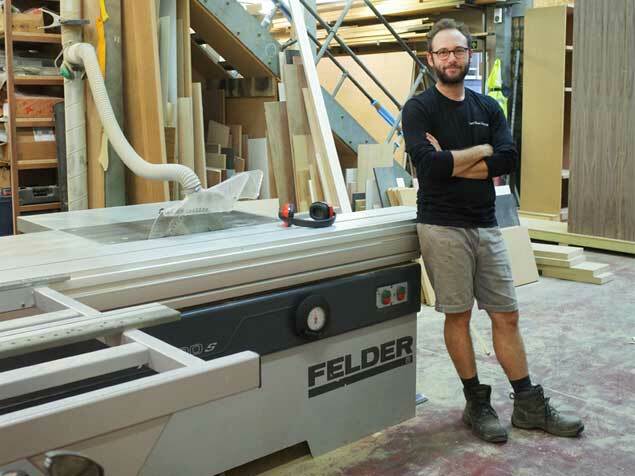 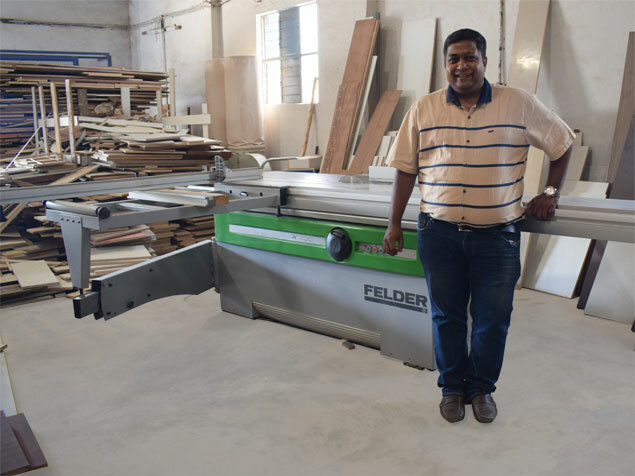 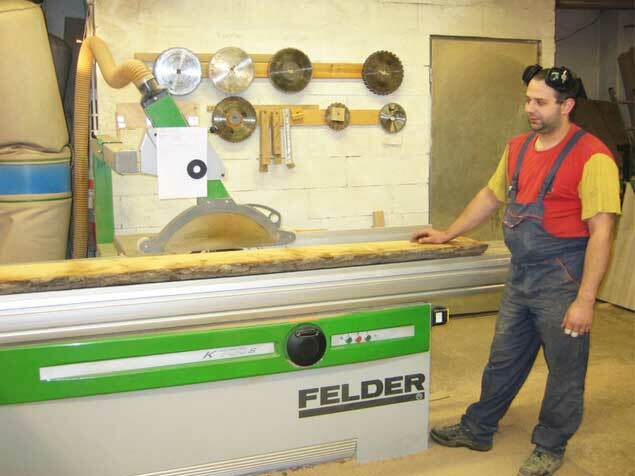 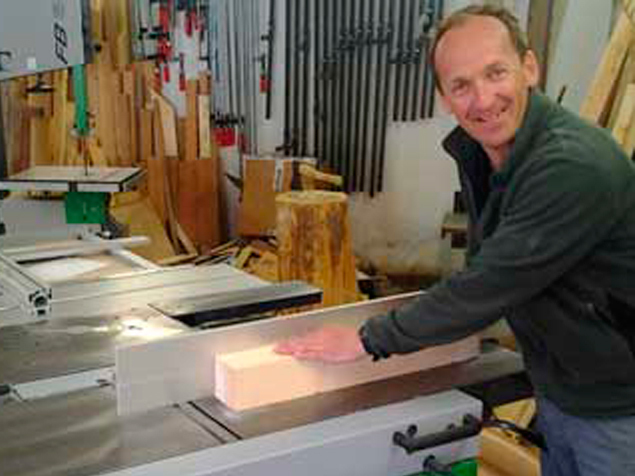 "Felder has a great reputation within the industry, and are renowned for producing sophisticated and advanced woodworking machines. 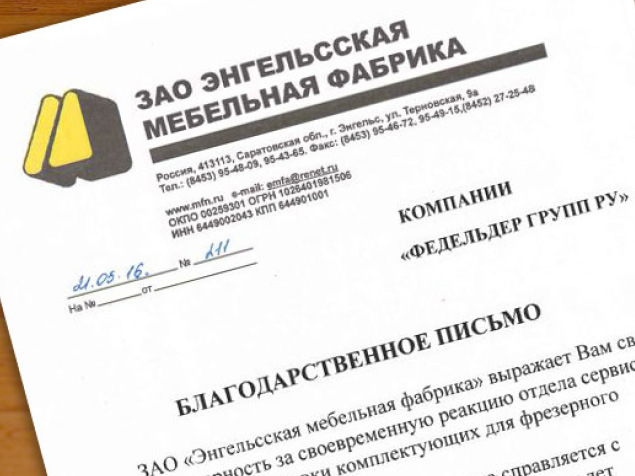 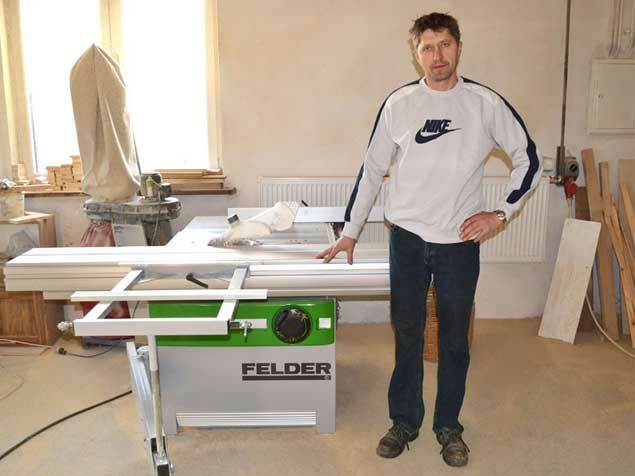 Processing, Consultation and service are second to none." 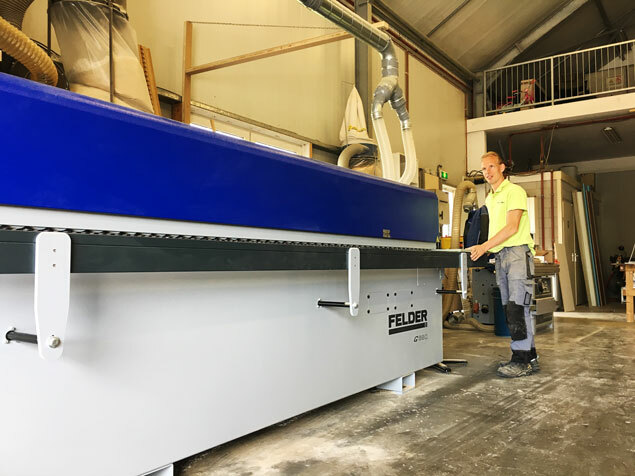 "At Felder I especially appreciate the excellent material processing and also the unique quality for best price-performance ratio." 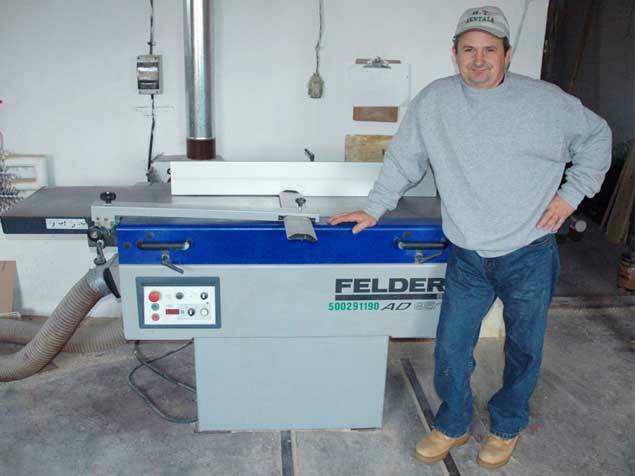 "After three years of working with FELDER's AD 741, I knew it was the right decision! 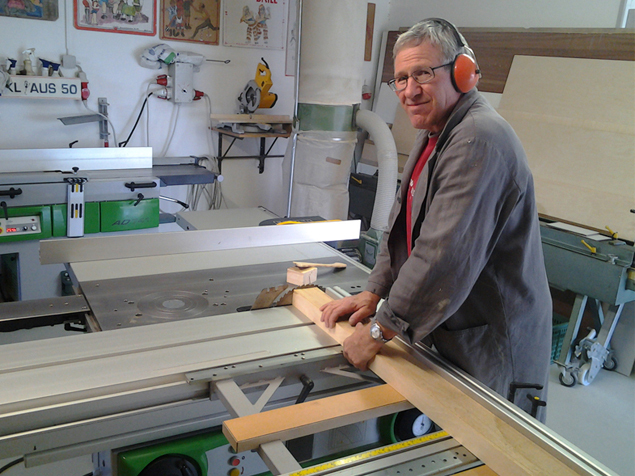 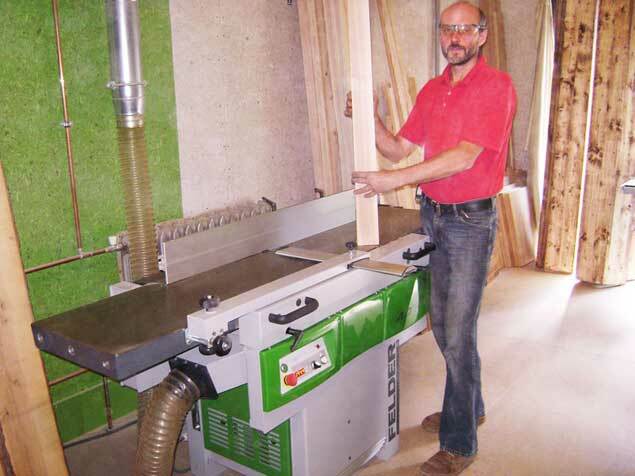 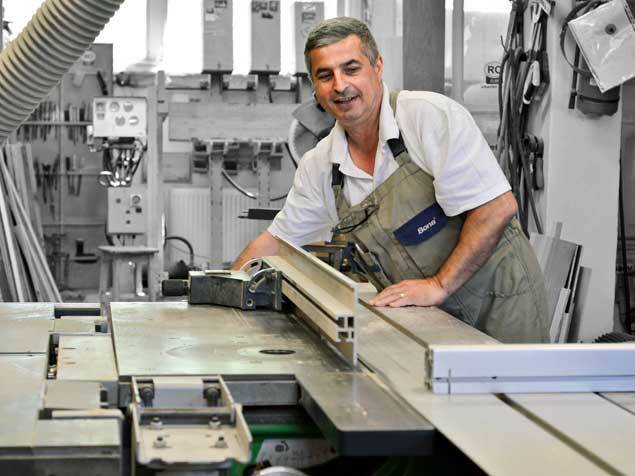 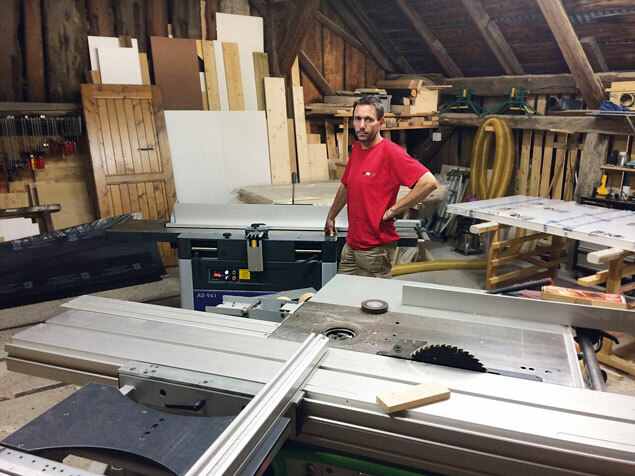 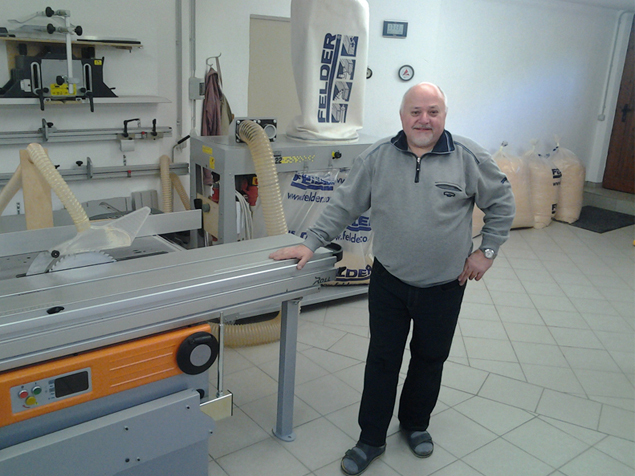 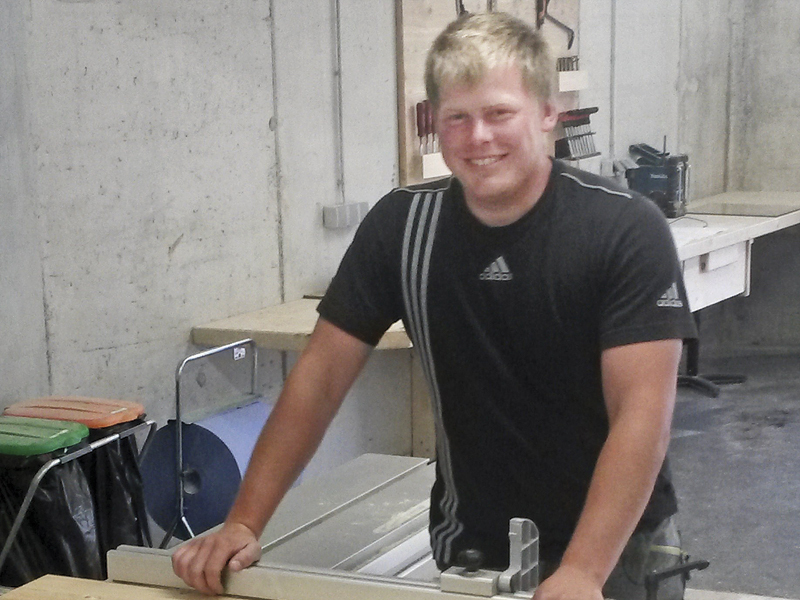 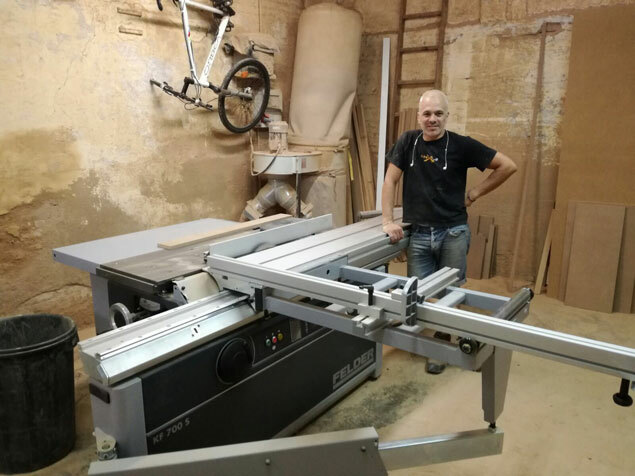 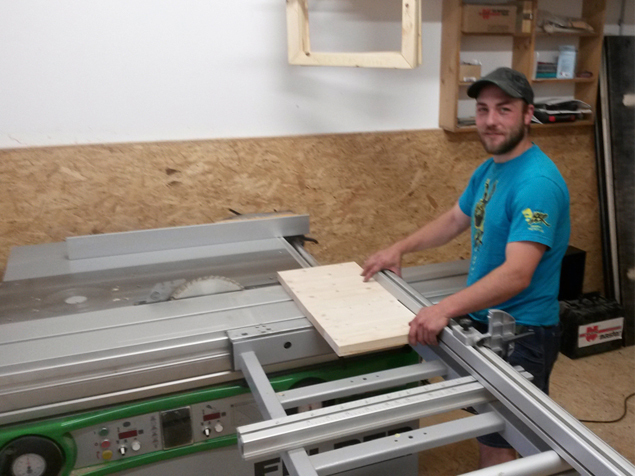 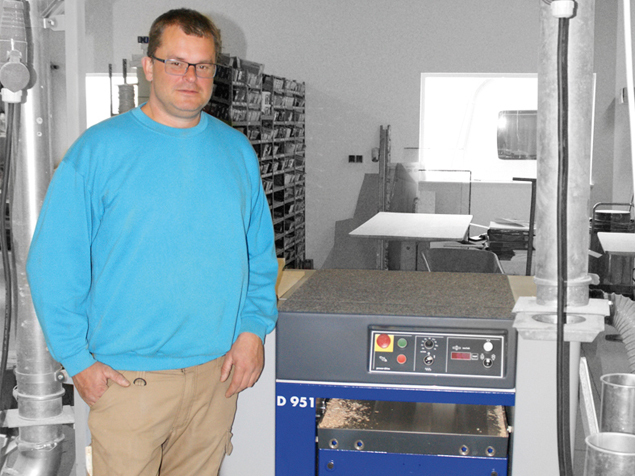 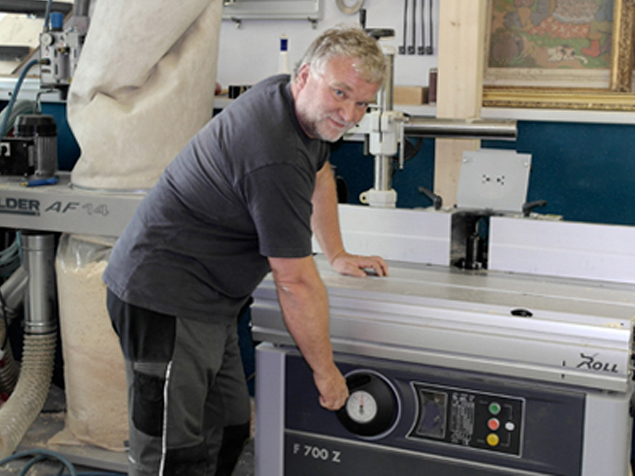 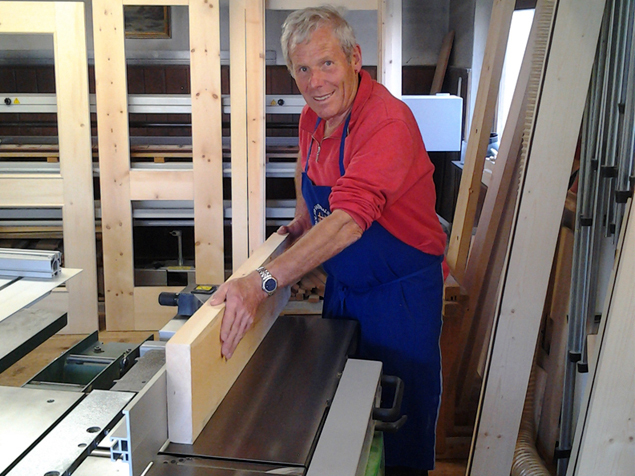 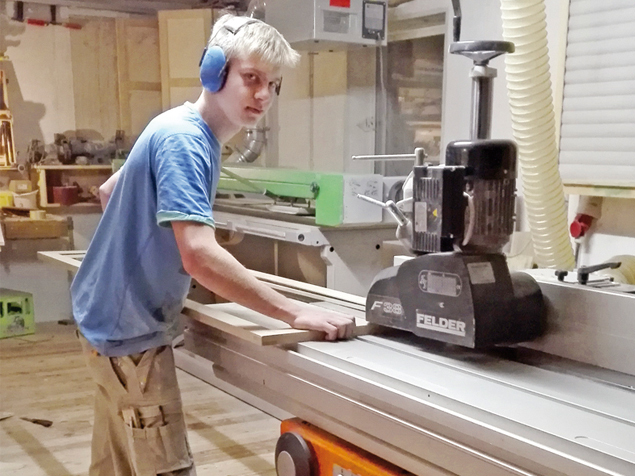 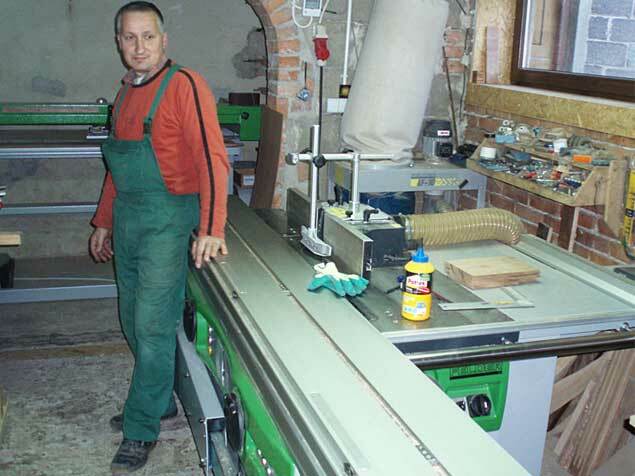 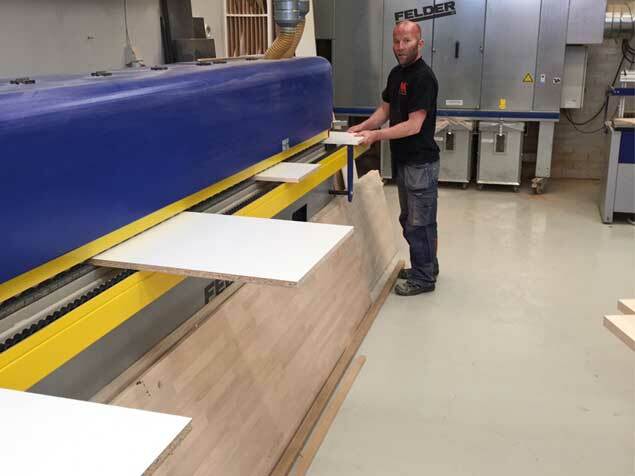 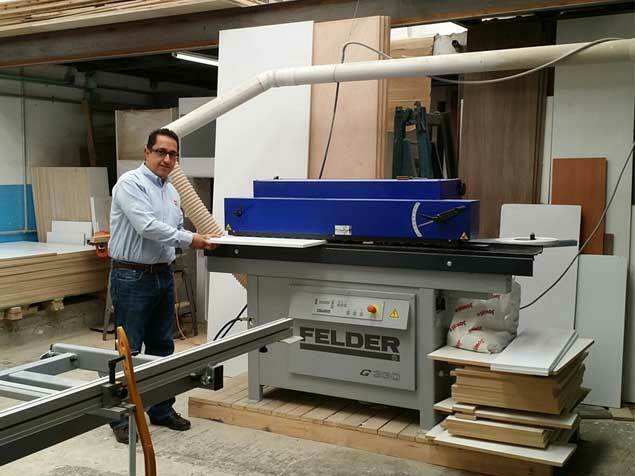 This Planer-Thicknesser satisfied me with the quality of workmanship and the accurate settings – that's exactly what I need!" 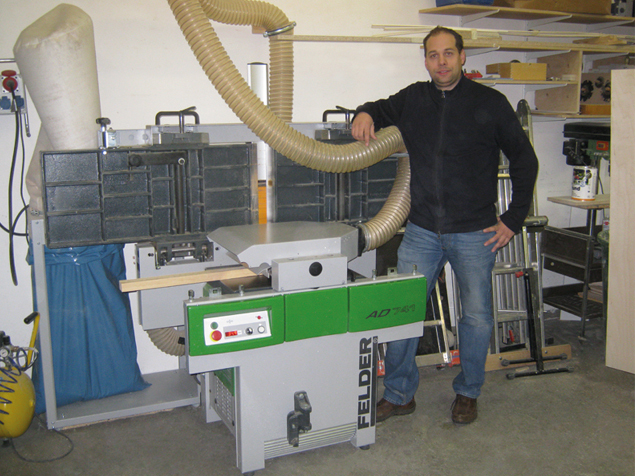 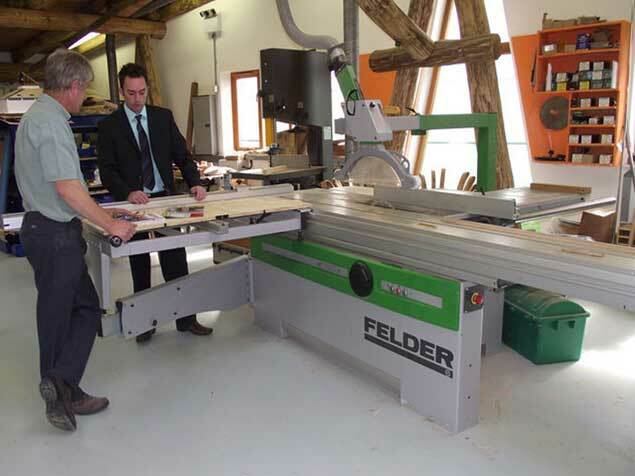 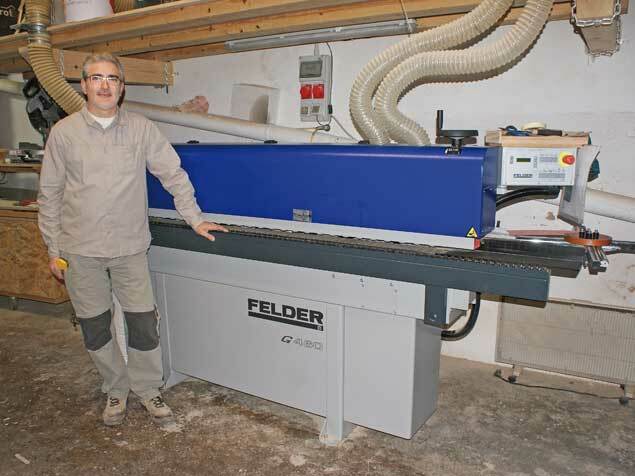 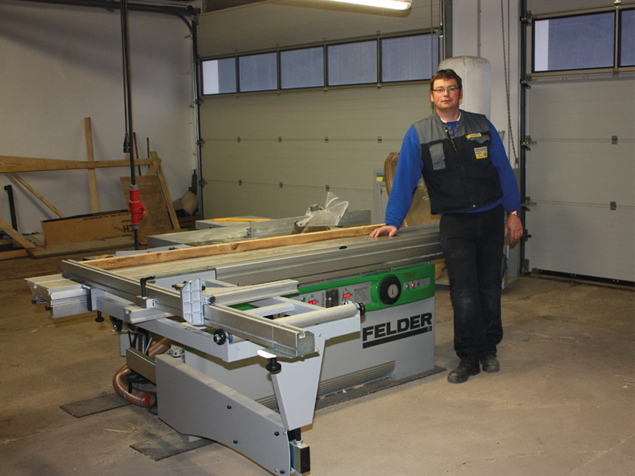 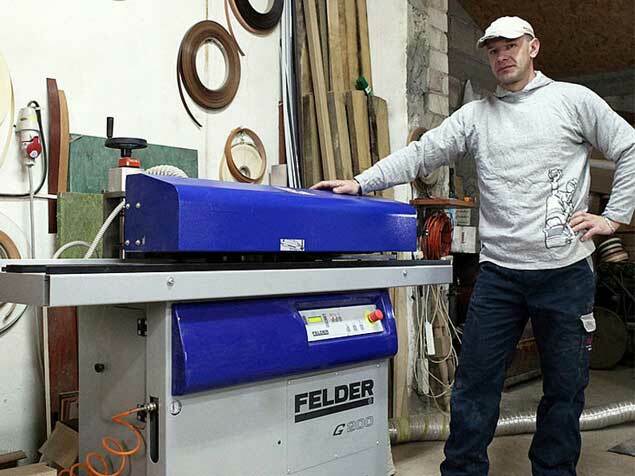 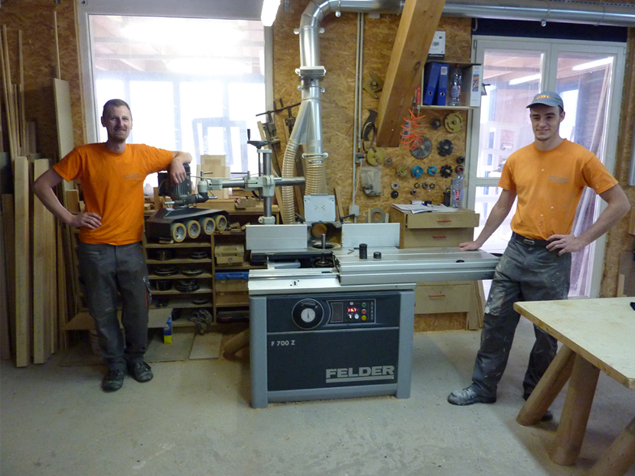 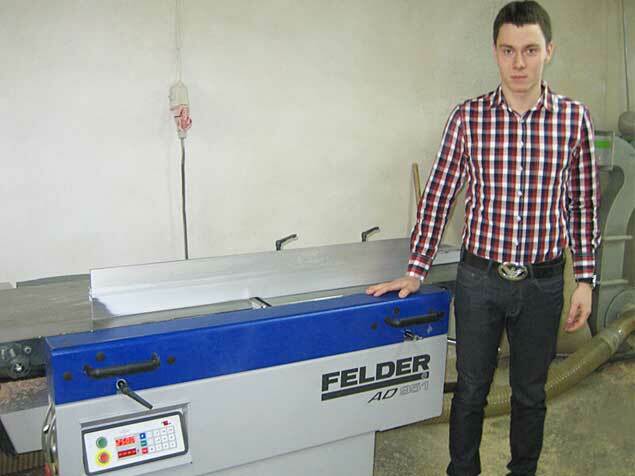 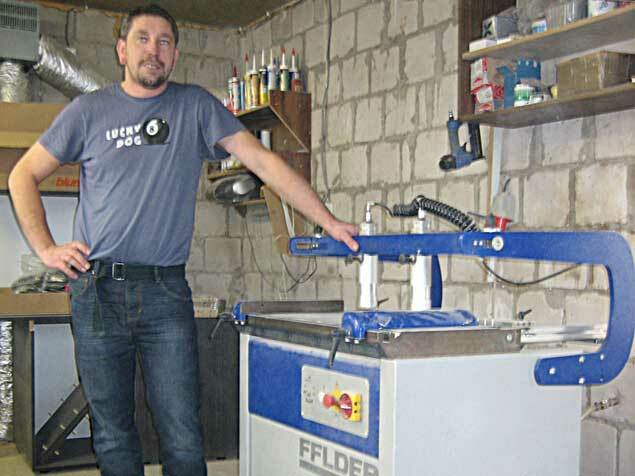 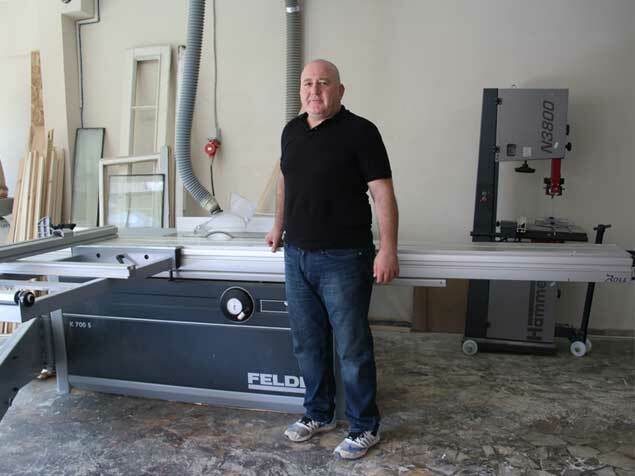 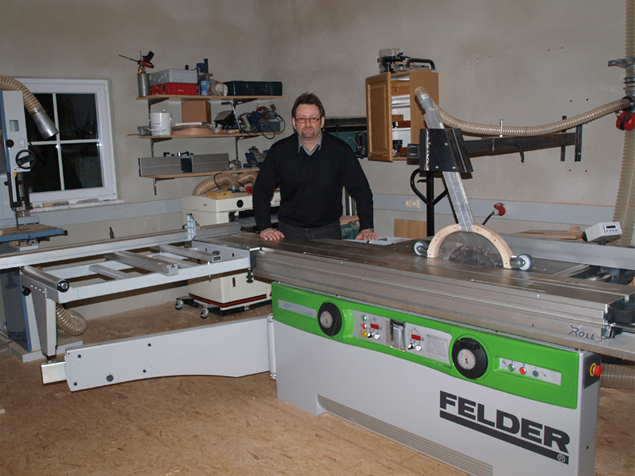 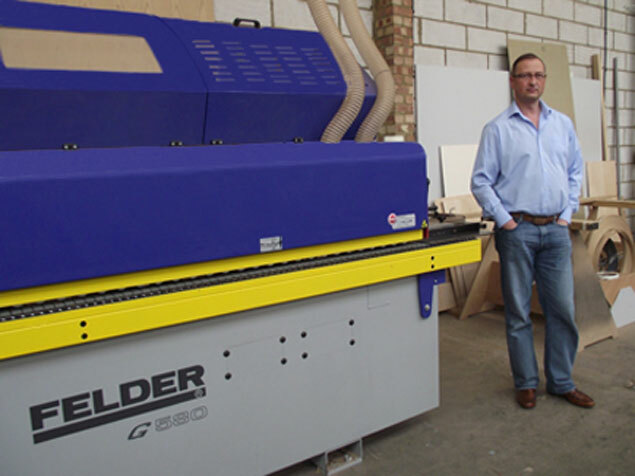 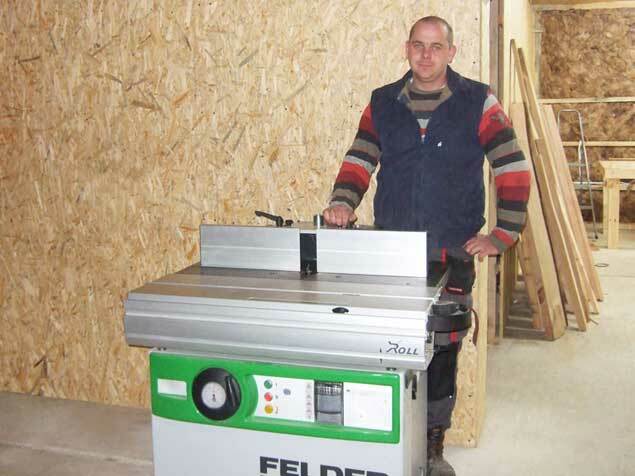 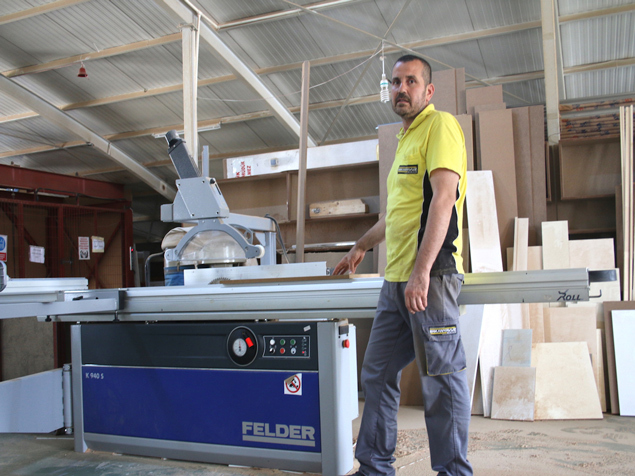 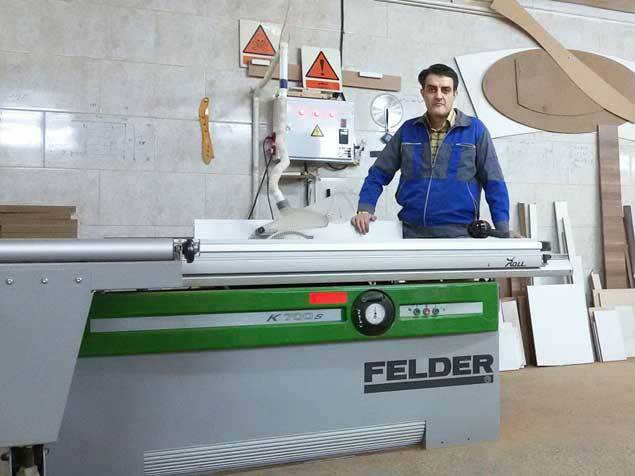 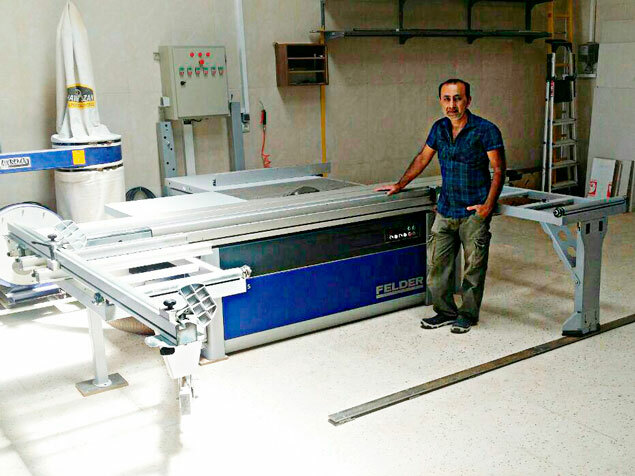 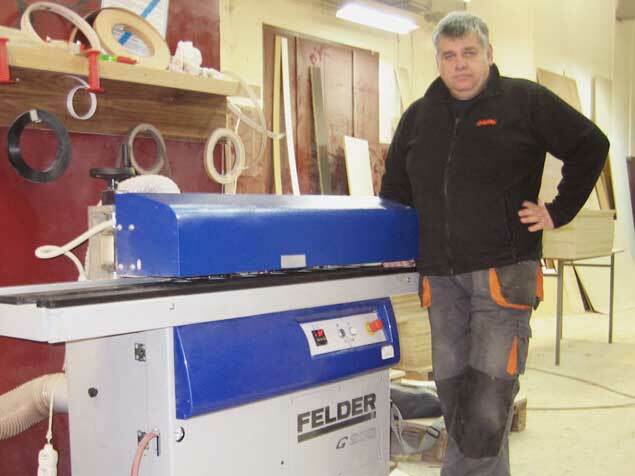 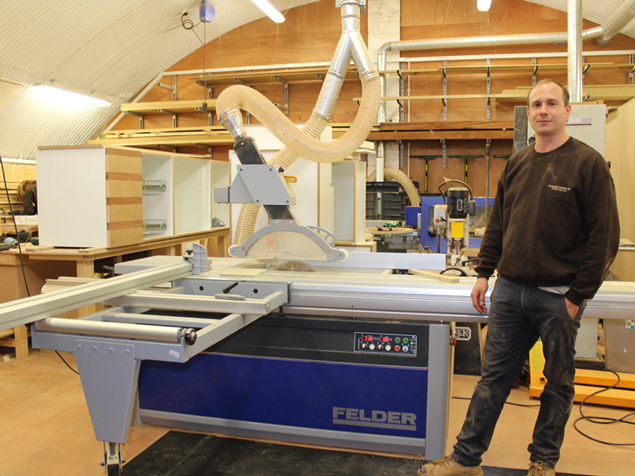 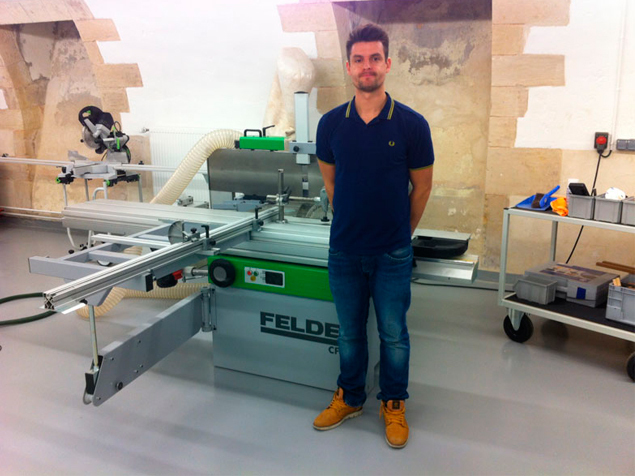 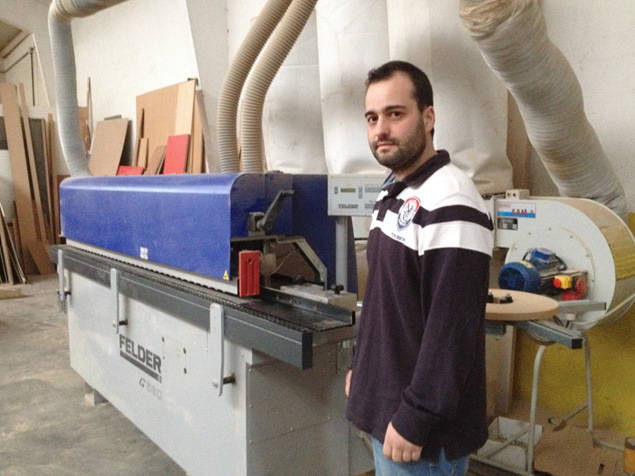 "I have bought this machine because of the good experiences I have had with the Felder Group. 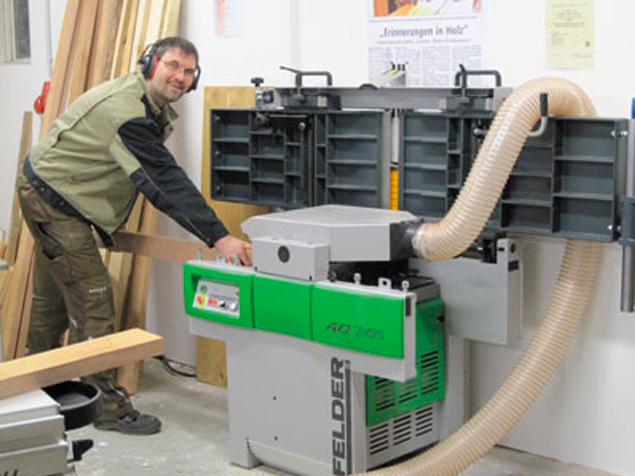 Important for me are innovative solutions (like the Silent-POWER spiral cutterblock) and reliability. 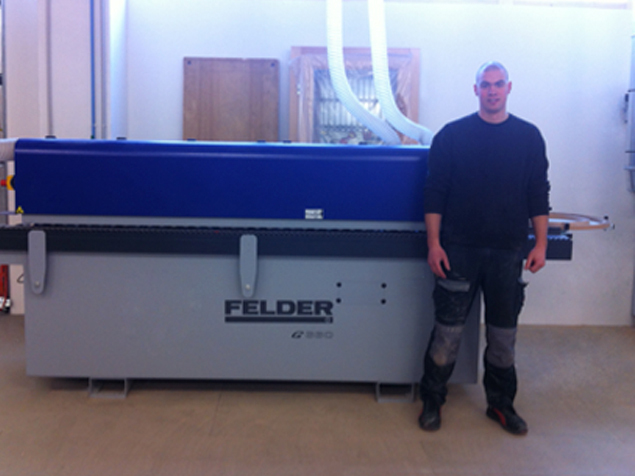 Of course there also has to be a harmonious contact with the service team, at Felder everything is great!" 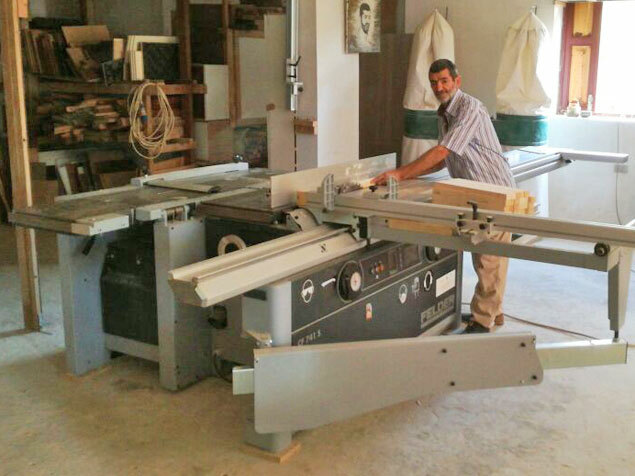 "This machine is simply awesome! 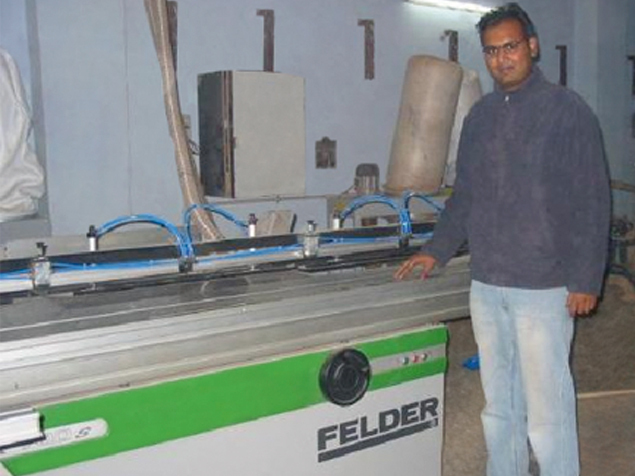 Compared to our old one, we save so much time and get a better surface quality." 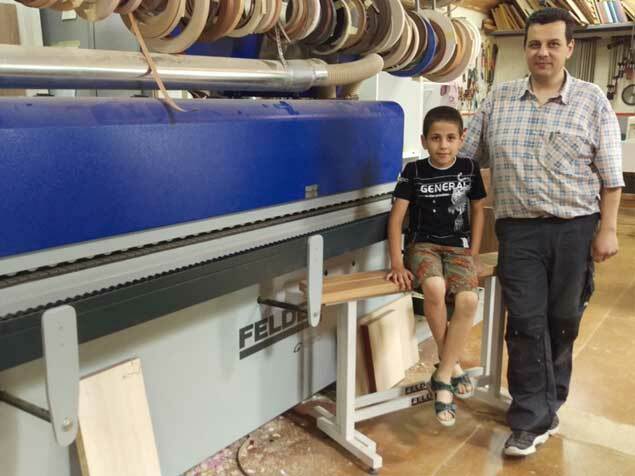 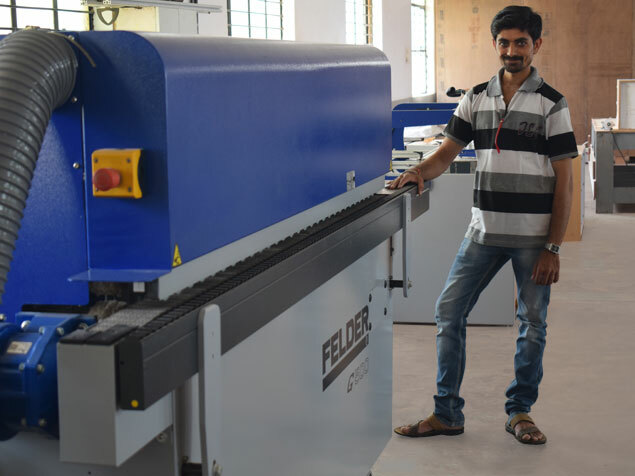 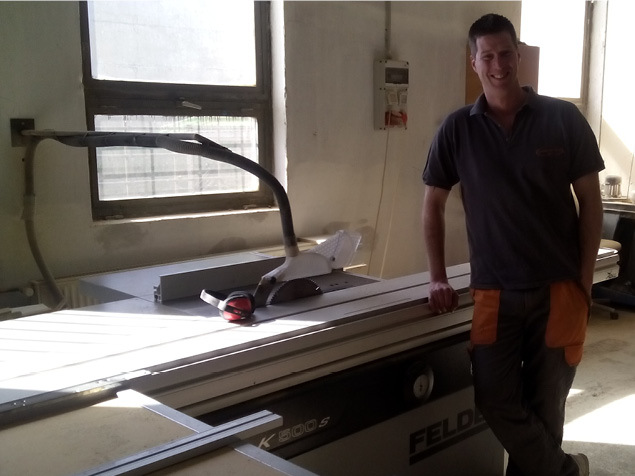 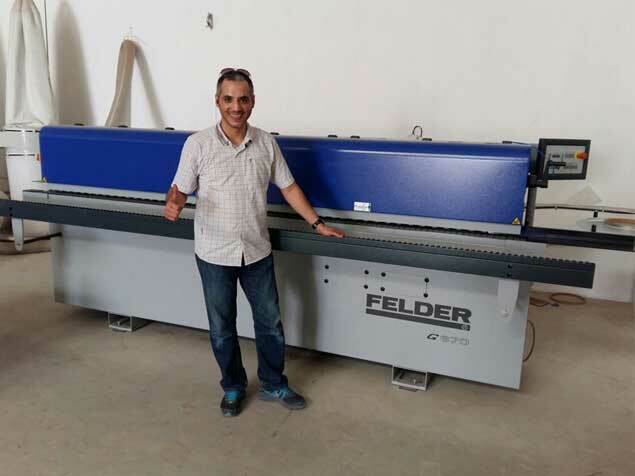 "The Felder G300 fulfils all the characteristics I need – precision, result quality, speed, reliability, professionalism and a friendly service team complement the perfect package." 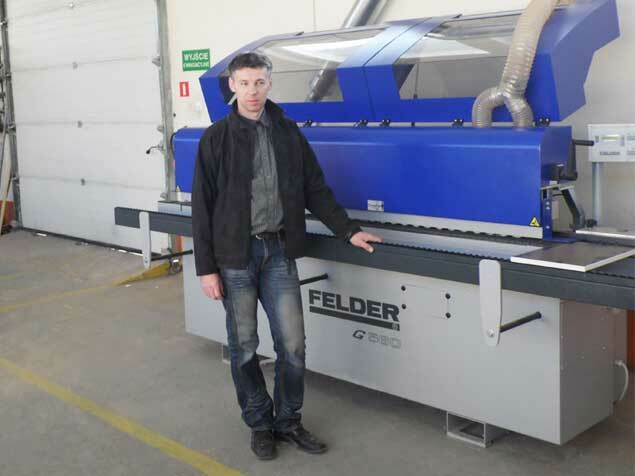 "We have bought our profit H22 in 2010 and were so happy about this machine that we added a H08 in 2015. 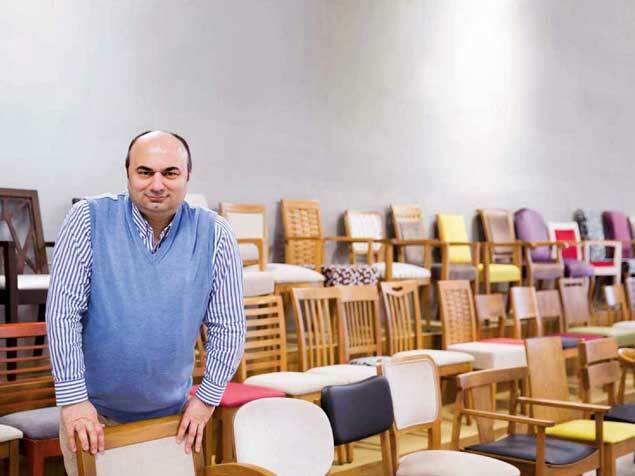 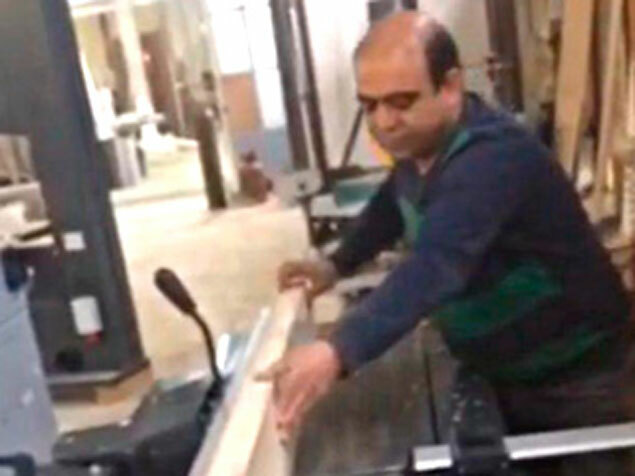 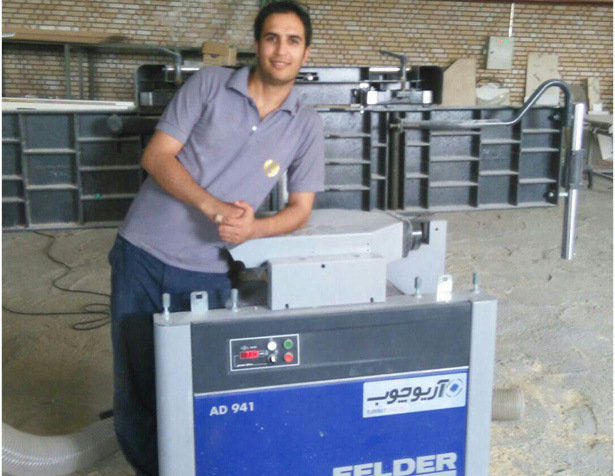 With 18 showrooms in the whole Iran we are producing a lot pieces per day. 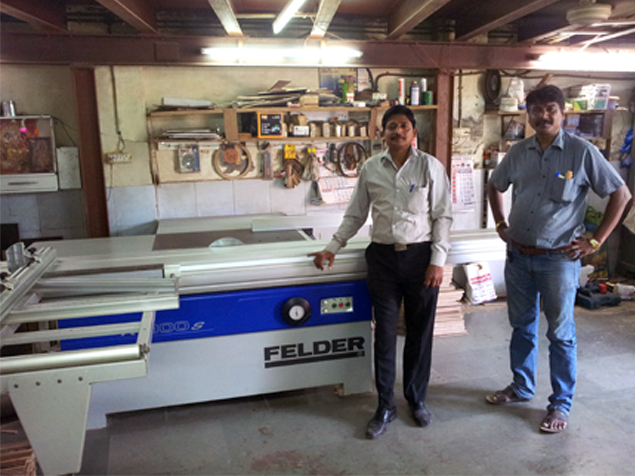 Our Format-4 machine has been very dependable in the past." 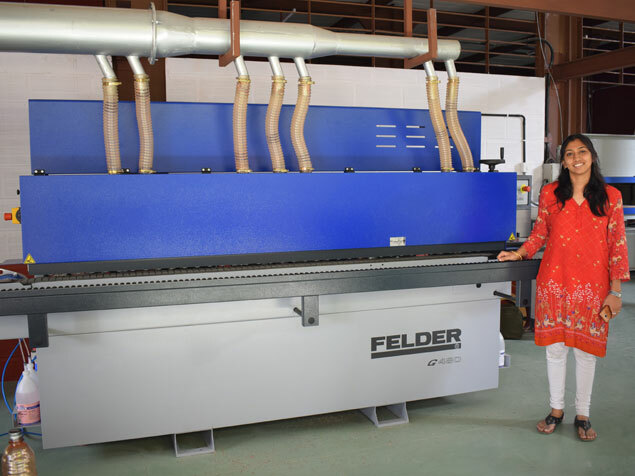 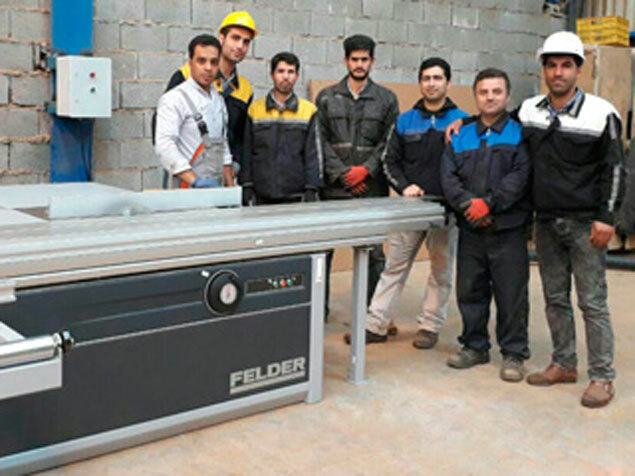 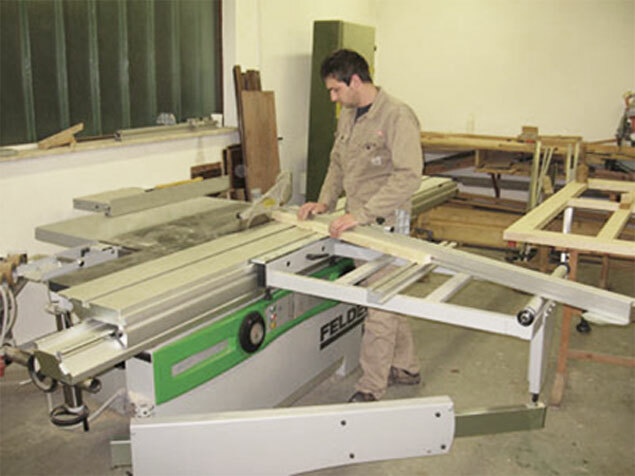 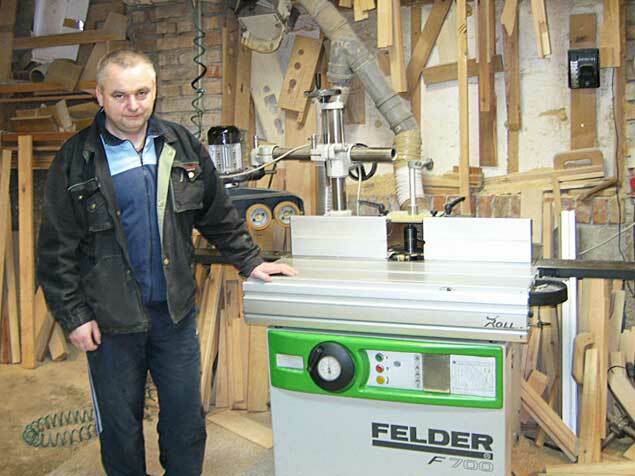 FELDER woodworking machinery are friendly user. 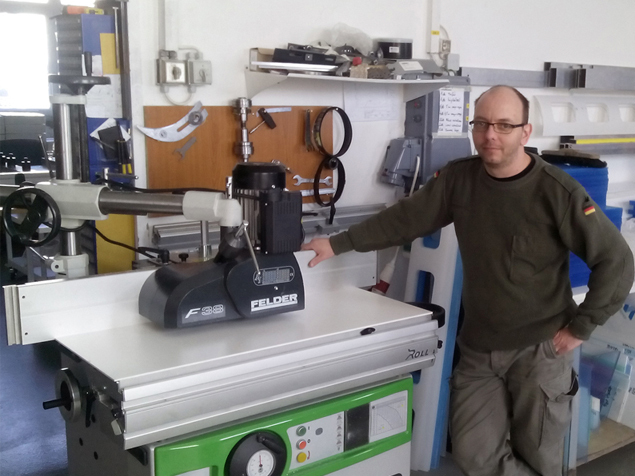 We are so happy with these machines. 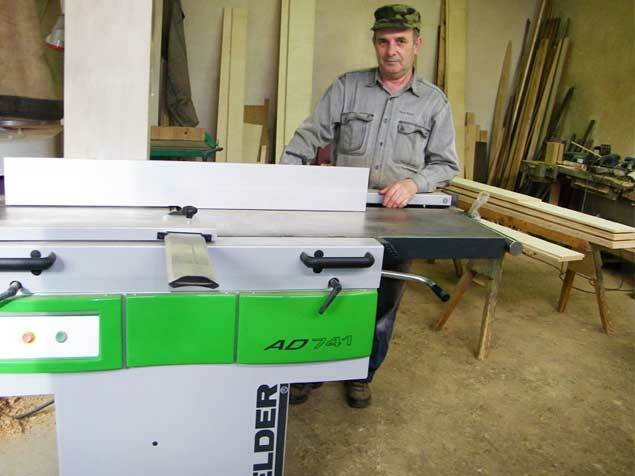 "I decided for the AD 741 because it's an austrian quality product with industrial construction and gets the highest quality results. 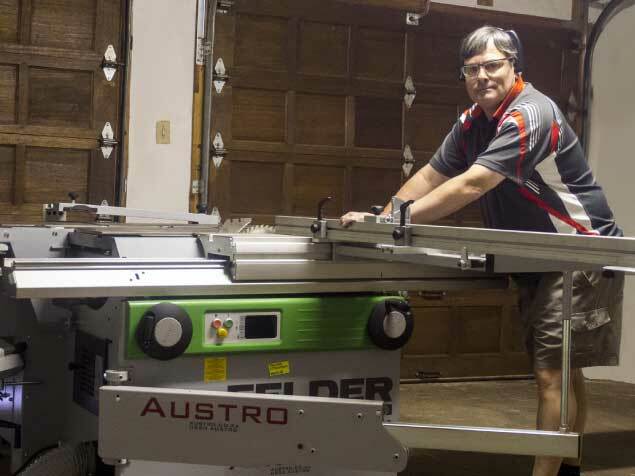 Details like the quick knife change save a lot of time and the permant contact contact to the service team is important to me as well as the large accessories on offer." 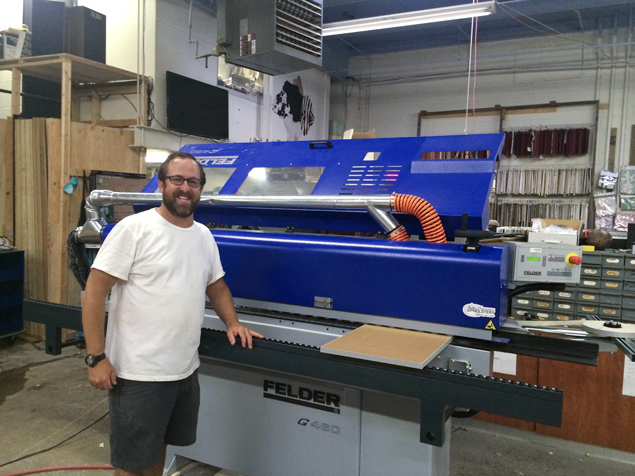 "Felder convinced me with the design of the machine, the quickness and simplicity of installation and the competence of the adviser." 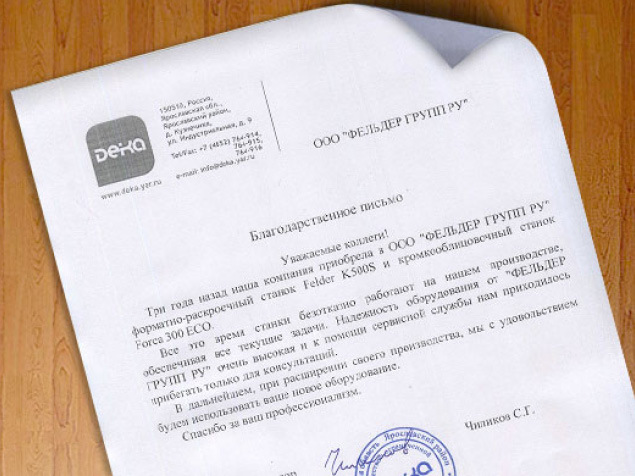 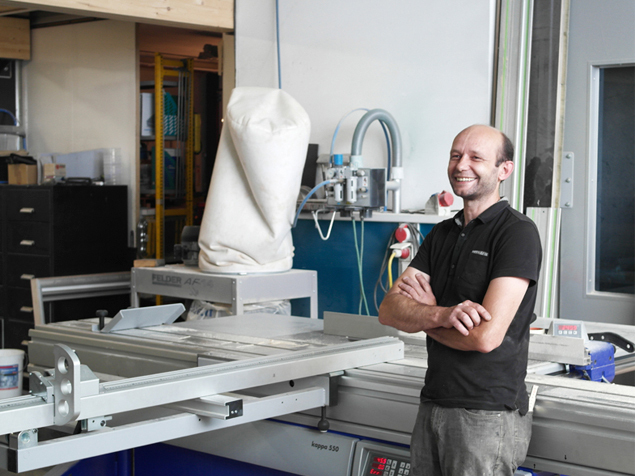 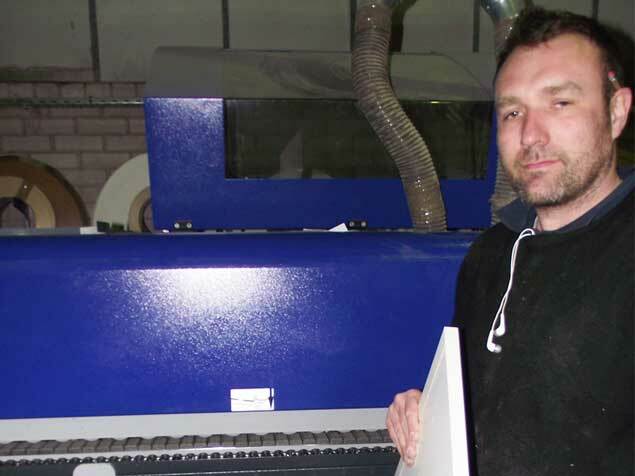 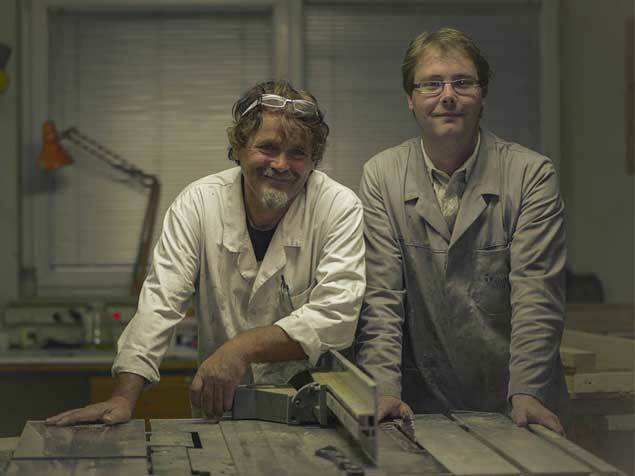 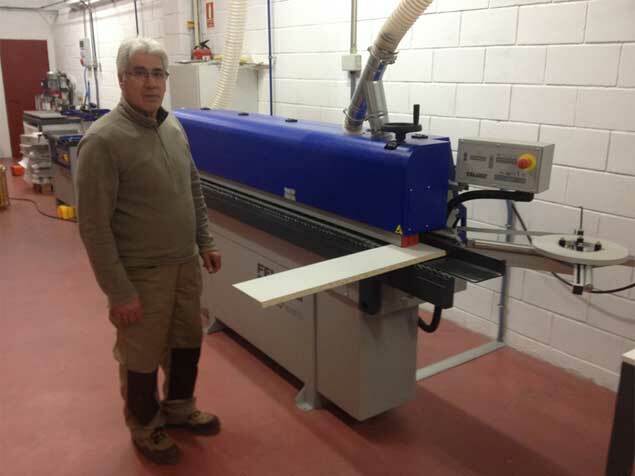 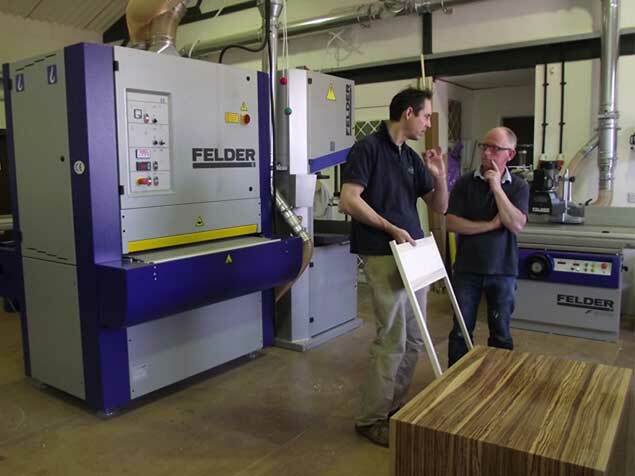 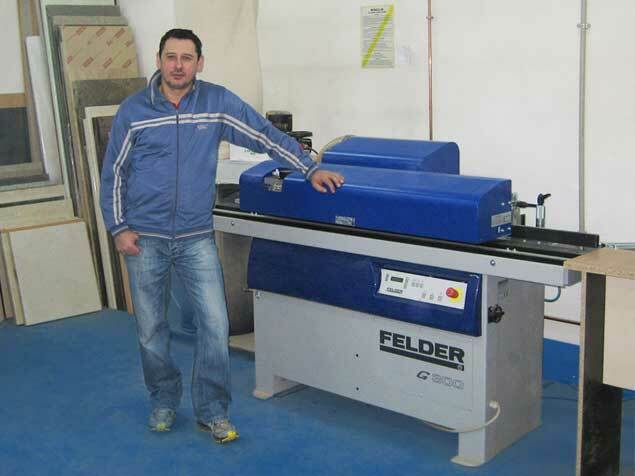 "We have been working with our Felder F900 for more than five years, the quality of results is still perfect. 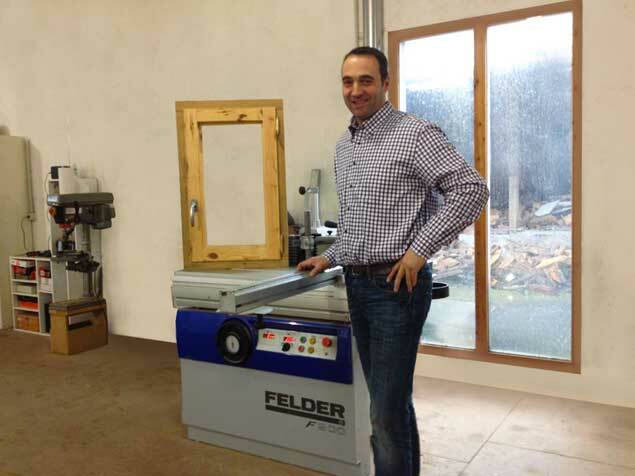 We wish the Felder group a lot of success in the future."